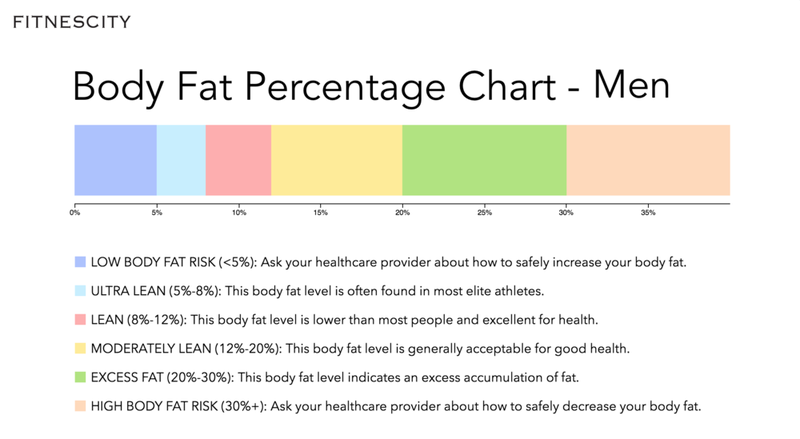 Understanding Body Fat - The BOD POD Test — Fitness Lab Testing. Assessments. Watch a live BOD POD test on the Doctors. BOD POD test with Fitnescity. Sample BOD POD test report. The BOD POD Gold Standard Body Composition Tracking System is the world’s only air displacement plethysmograph which uses whole-body densitometry to determine body composition (fat and fat-free mass) in adults and children. A full test can be completed in a few minutes, and provides highly accurate, safe, comfortable, and fast test results. The accuracy of the BOD POD has been shown to be very high against reference techniques in a number of research publications. It is also completely non-invasive, making it especially suitable for frequent, longitudinal tracking of body composition and metabolic changes over time. The BOD POD’s air displacement plethysmography eliminates the invasiveness of Dual Energy X-Ray Absorptiometry (DXA) as well as the difficulties associated with underwater submersion in hydrostatic weighing. This makes it especially suitable for frequent, longitudinal tracking of body composition changes over time. The BOD POD uses the principles of whole-body densitometry to determine body composition. This technique relies on a mass measurement from a highly accurate scale (provided) and a volume measurement from the BOD POD chamber. Once body density is determined (Density= Mass/Volume), the BOD POD measures or predicts Thoracic Gas Volume (TGV) and then uses known (or user-customized) densitometric equations to calculate percent Fat and Fat-Free Mass. The accuracy of the BOD POD has been shown to be very high against reference techniques in a number of research publications. Simple and easy for both subject and operator, it accommodates a wide range of subjects up to a maximum weight of 250kg.